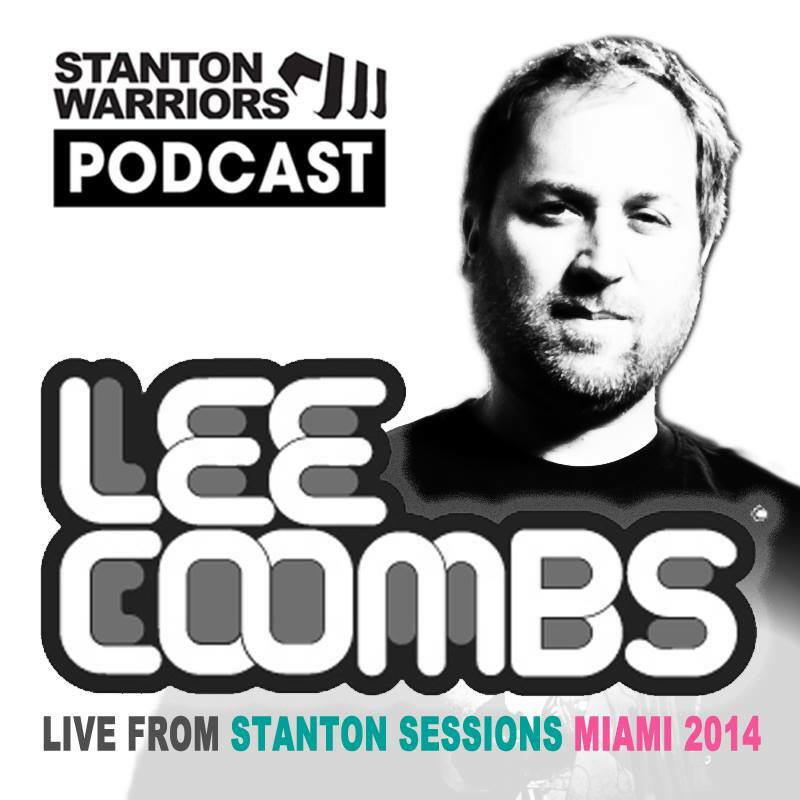 It’s been a huge week with DJ mixes for me, first i did the Breaks of Unknown mix and now i am on the Stanton Warriors podcast with my live set from their awesome WMC show. We also have a great little chat about what’s going on at the moment in the world of Breaks…Boom! 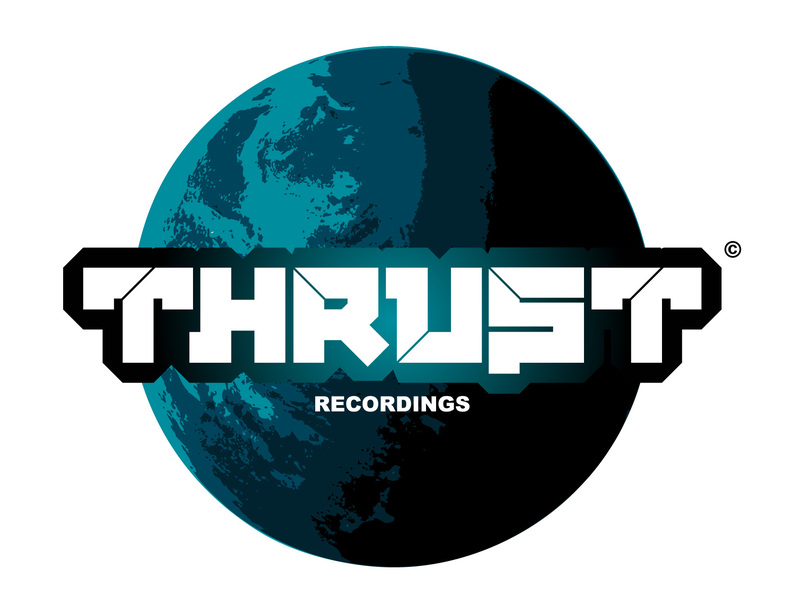 Lee Coombs wants to create music for your commercial or artistic, video, film or game project!